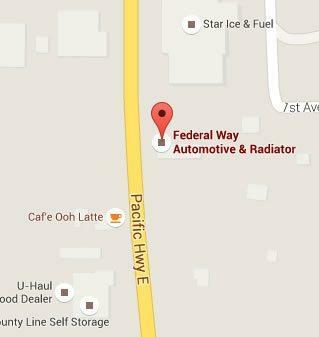 At Federal Way Automotive & Radiator, we specialize in timing belts repair and replacement. The timing belt in your vehicle is a flat, rubber belt that connects the camshaft and the crankshaft inside the engine. Timing belts help the engine keep it synchronization, making sure the rotation of the valves and pistons occurs at the same time. In the old days, engines would use chains for this purpose, but the introduction of the timing belt makes modern, efficient engines possible. It is an essential part of your vehicle. Timing belts Federal Way need to be changed at regular intervals in order to ensure your engine remains at its peak level of performance. Depending on your make and model, it could be every 60,000 – 105,000 miles. Some vehicles avoid mileage altogether and base their timing belt replacement on time instead. Check your owner’s manual to determine how often you should have your timing belt replaced. If you are unsure about the amount of time that has passed since you last had your timing belt replaced, there are several signs you can keep a look out for to help you. Check the state of your timing belt often, so you are always aware of how it looks. Timing belts that need replacing will suffer from material loss, abrasion, and cracking. The belt may also take on a glossy appearance on the underside, which means it has lost its flexibility and needs replacing. 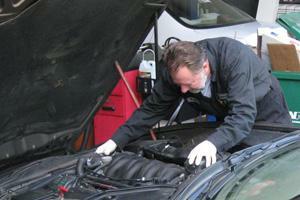 You also want to make sure the timing belt has not stretched itself too long or misaligned. These issues could result in excessive vibrations, a high level of noise in the engine, and excessive engine heat. If you notice any of these signs in your timing belt and vehicle engine, have an experienced auto mechanic give you one of our cost effective tune ups. For over thirty years, the auto repair technicians at our shop have helped customers with all sorts of vehicle maintenance. Our staff is well-trained and knowledgeable, making them more the qualified to handle any timing belt replacements that need to be taken care of. Our number one concern is the complete satisfaction of our clients, which is why we only use the best parts and materials available. 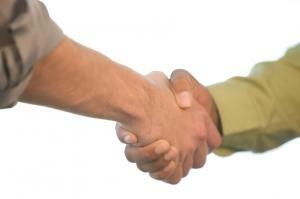 You can rely on us when it comes to any timing belt Federal Way that you need. If it’s been more than 60,000 miles since your timing belt was last replaced, or you have noticed that your vehicle is not performing at its usual high level, it may be time to have your timing belt looked over once again. Give us a call and we will make sure your vehicle is given the best treatment available. Contact us today!